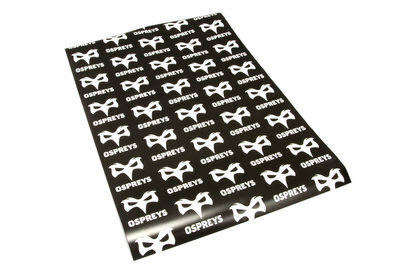 Let your children show their support for their side no matter where they go with this Ospreys Infant Polo & Jog Set. 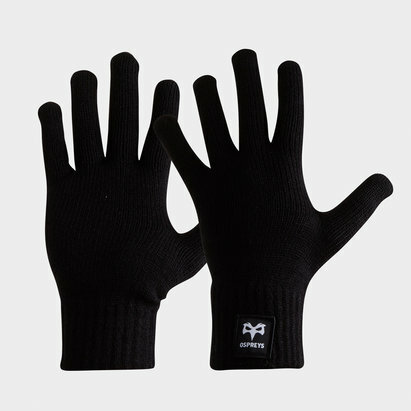 This infants set is perfect for everyday wear as it provides ultimate comfort. 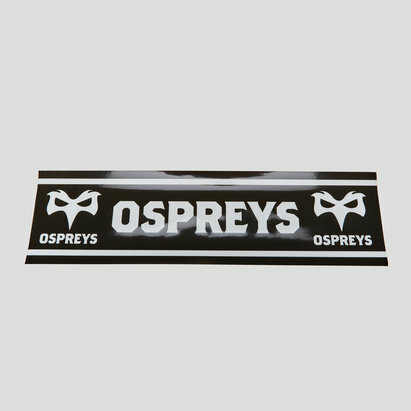 The jogger and polo style is fresh and trendy whilst helping to display your child's devotion to their favourite rugby team. 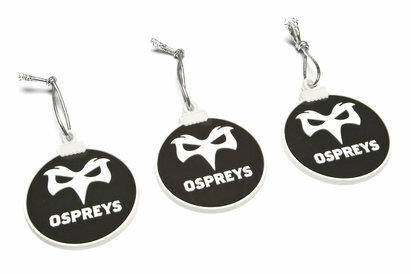 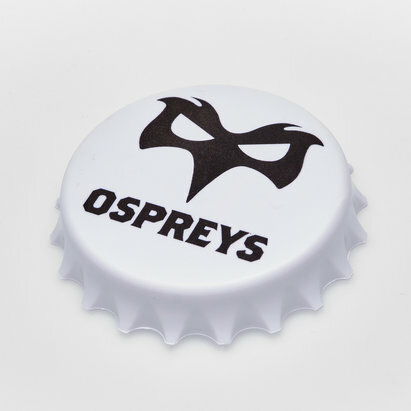 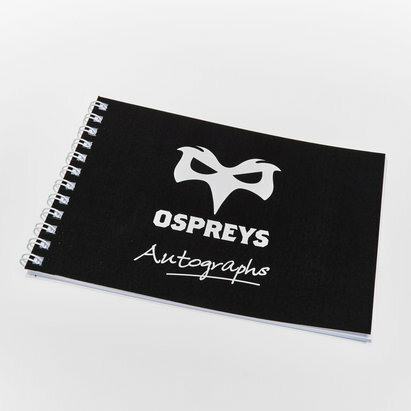 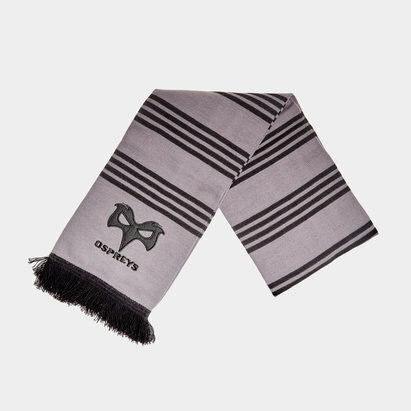 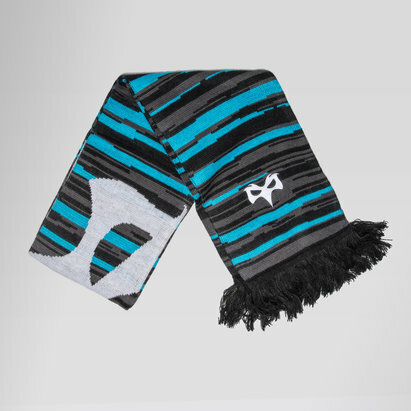 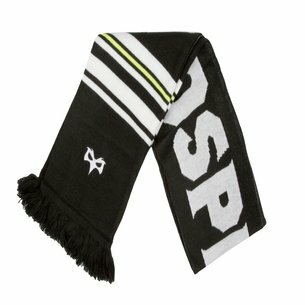 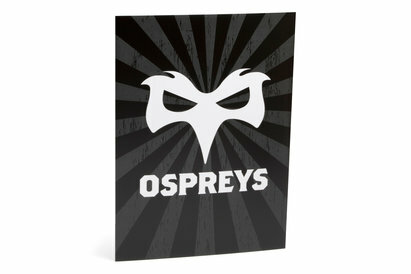 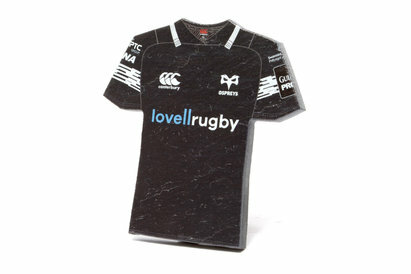 This set comes in the Ospreys traditional colours; white, black and sky blue.